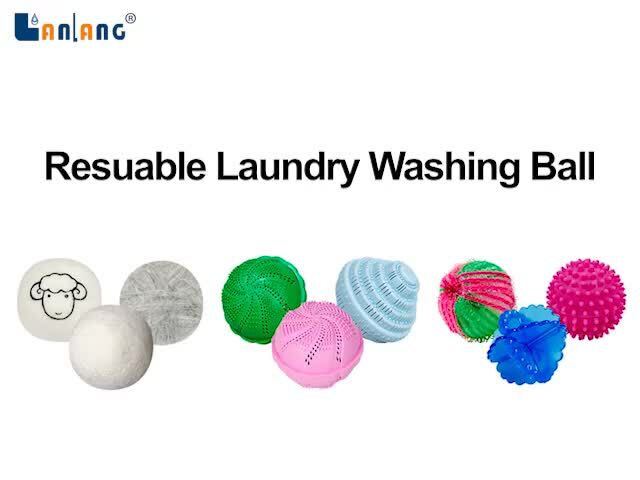 Laundry Balls are offering you an easy, environmental and economical washing style. The bio ceramic compound inside the balls splits water clusters and excite the water molecules turning tap water into activated water. The activated water has higher washing power and penetrages in between fabric fibers more easily than the normal tap water. 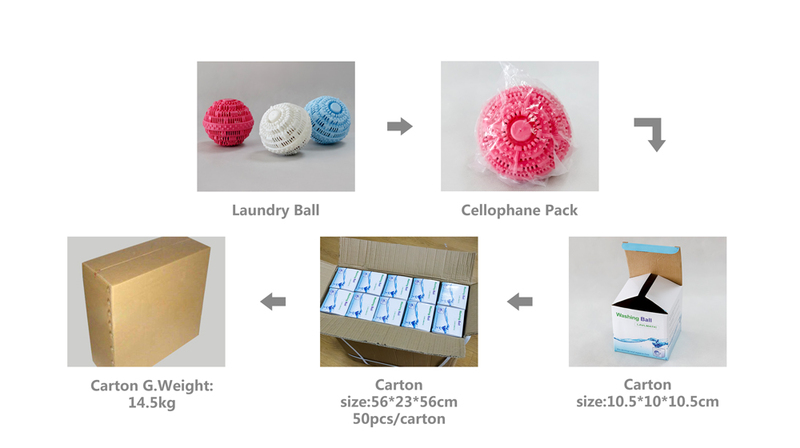 1,put the clothes into the machine, then put the laundry balls, no need to add any general washing detergents. 2, Collapsible, cuff or stubborn stains, pre-processed with stain stick before putting into the machine. 3, Start to washing after 15 to 30 minutes’ dipping, washing it as usual,the washing ability will be better if dipped for 60 minutes. 4, Use 1 balls when the cloths is below 3kgs, 2 balls when over it. 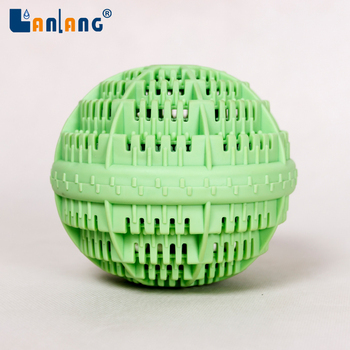 5, Keep balls ventilated after used, dry them naturally, repeat the steps above next time. 6, Clean the balls every month, dry it in the sun.